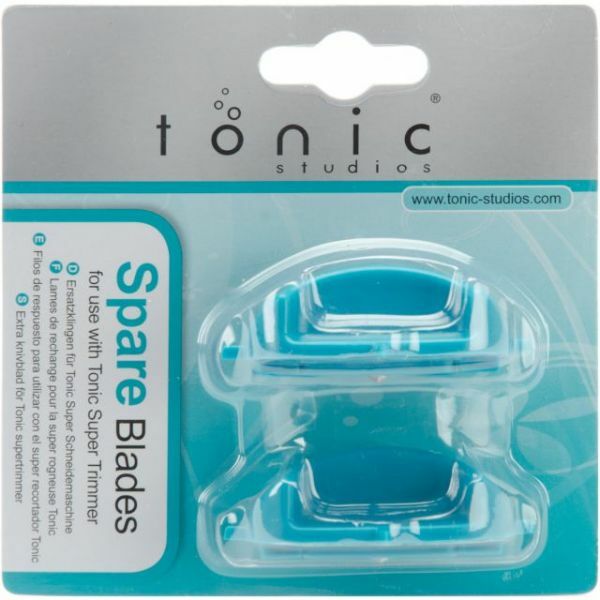 Tonic Super Trimmer Replacement Blades 2/Pkg - TONIC STUDIOS-Super Trimmer Replacement Blades. 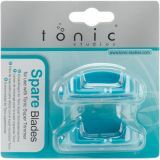 This package contains two replacement blades for Tonic's Super Trimmer (604). Imported.